Would it not be great if you could manage the view of your SuiteCRM? Well, you can! 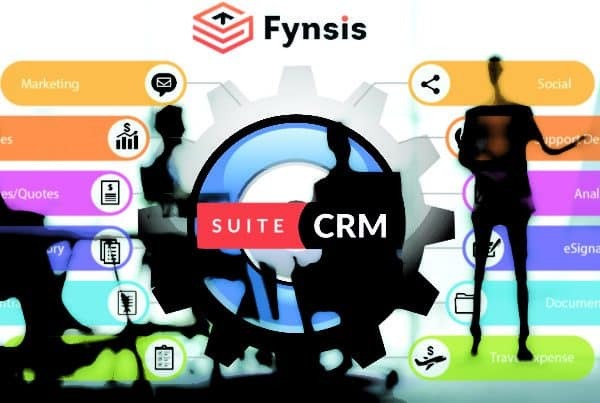 SuiteCRM offers you several features. One of which is to change the look and feel of your SuiteCRM by adding a themes. A theme in SuiteCRM lets you modify the attributes and layout of your system. A theme is basically a modification to the existing system by changing its design properties. It lets you play with the overall look of your system. What you must know is that it has nothing to do with the data. Your data will remain intact. Did you know? 68% of employees work better when they find a theme that suits them best. 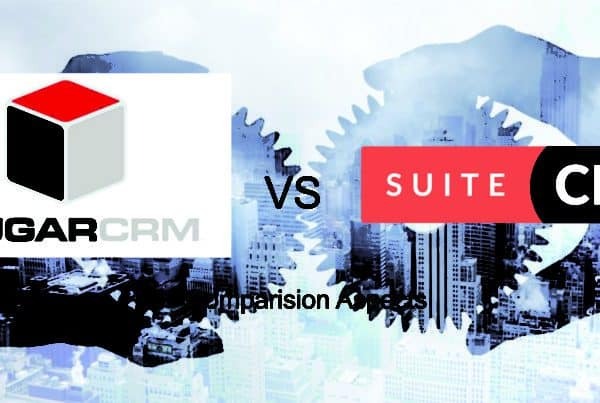 For this reason, SuiteCRM offers various themes to its users. 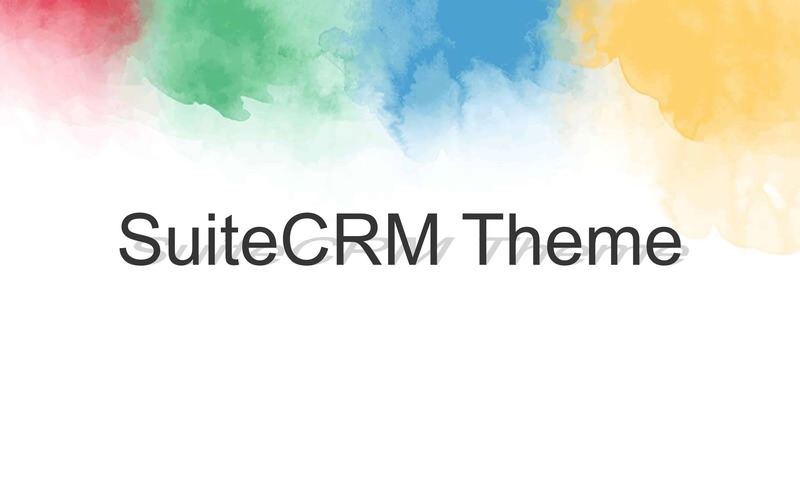 These themes change the interface of SuiteCRM in different ways. You can also get customized free SuiteCRM Themes according to your requirements. You can simply go to your search engine and enter ‘Best SuiteCRM Themes Free Downloads’. You will see options of various themes from different developers on the search engine result page. However, SuiteCRM offers a few themes. There is a theme customizer which will let you create customized, free SuiteCRM Themes. With this customizer, you can get custom colours for your SuiteCRM, different layouts, and many more physical changes. A list of the Best SuiteCRM Themes Free Downloads is given below. These are at present, the best customized, free SuiteCRM Themes for SuiteCRM. Download the Sugar-Project Packages. There will be two packages, a modules package, and a themes package. Install the Sugar-Project Modules Package before the themes package. Upload the Modules Package from the module loader. The install it from the module loader. Now, upload the Sugar-Project Themes Package. Upload it by going to Admin and then to Themes, now install it. Deactivate any active theme from the list. Activate your Theme, in this case, Sugar-Project. Then click on Quick Repair. Your Sugar-Project Theme is now Active. You can uninstall the packages from the module loader and theme module to uninstall the theme in the same way. It is not necessary that you install the Sugar-Project Theme, you can go for a theme of your choice. Download the Packages for it and follow the same steps. At times, without a proper layout, it can be confusing for the staff to understand the different modules of SuiteCRM. This is when a theme can be helpful. When a theme is activated it will be making changes to the SuiteCRM system. These changes offer several conveniences. 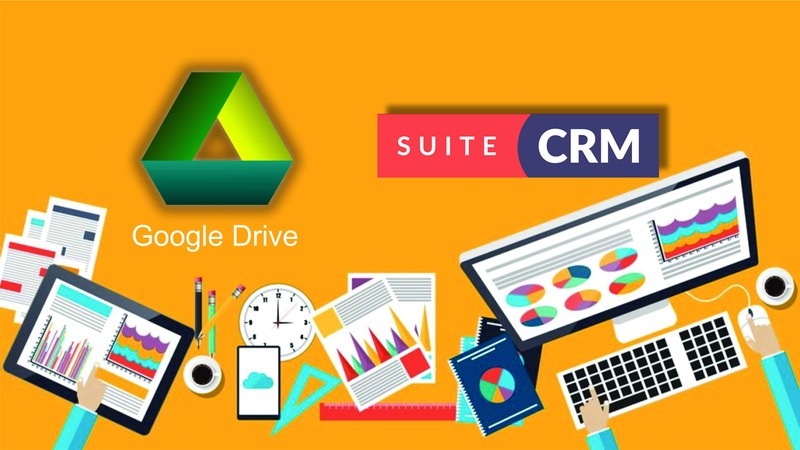 You will have a more organized approach towards SuiteCRM by installing different themes. What if different people in your staff want different Themes? Your staff can install different themes on different devices that your staff uses. The staff can change the theme to something they find easy and more convenient. However, to do so they must first uninstall the existing themes. It is suggested to back up your MySQL database before trying different themes. There is a reason why you should back up your data before trying different themes. This is because it is better to be prepared for any possibility to occur. It can happen that the theme you install might make extreme changes to your system. At such a time, you only need to restore your data. Backing up your database before installing a theme will keep your sensitive data secure. You will not be at risk of losing all your important leads and client information. Now, before experimenting with different themes you know what to do. So that you can change your themes without any hassles!